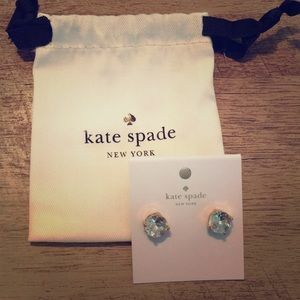 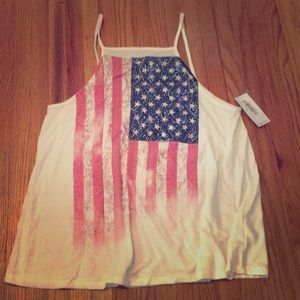 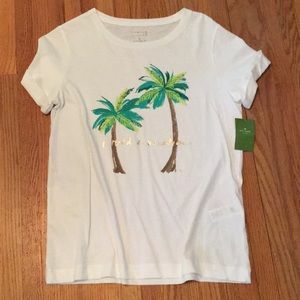 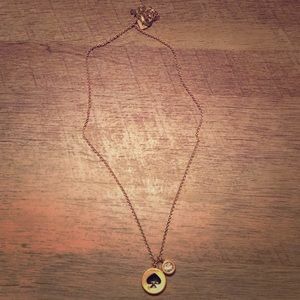 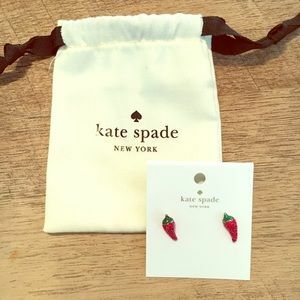 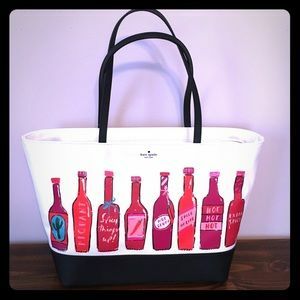 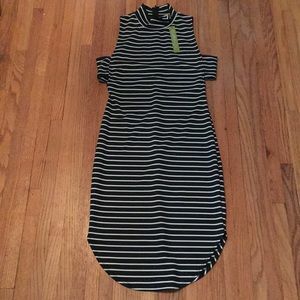 NWT Kate Spade “I need a vacation” T-shirt. 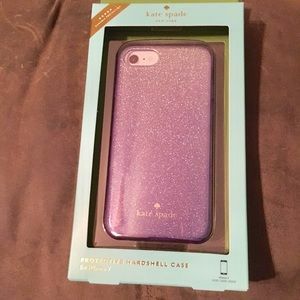 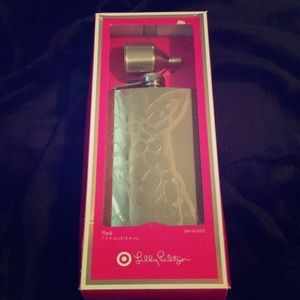 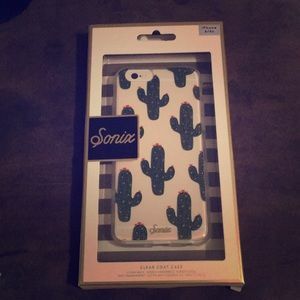 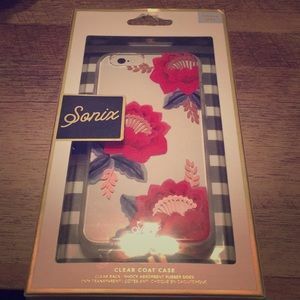 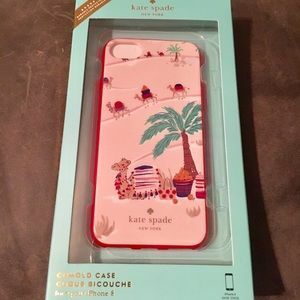 NWT Kate Spade I’m All Ears Iphone 7 phone case. 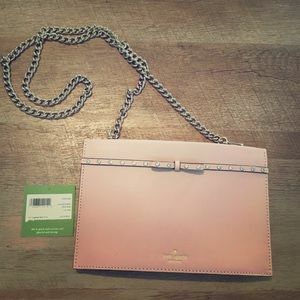 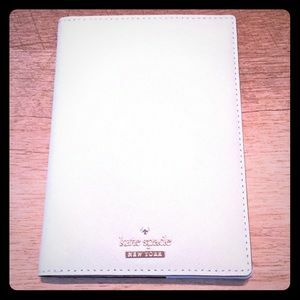 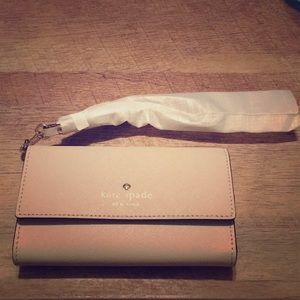 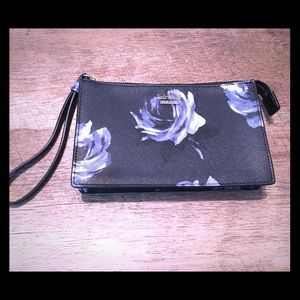 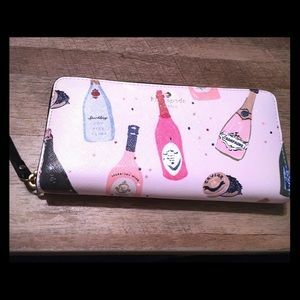 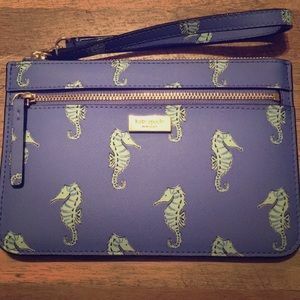 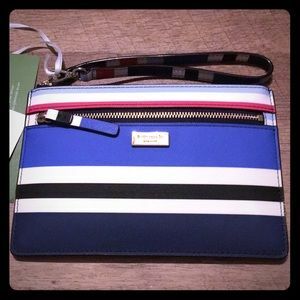 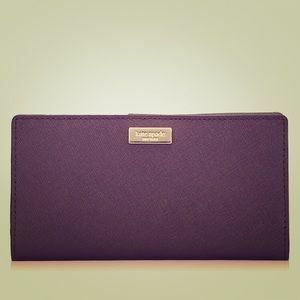 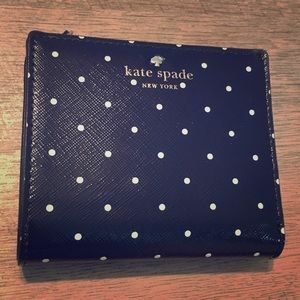 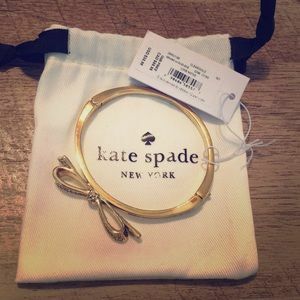 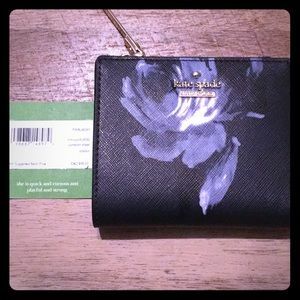 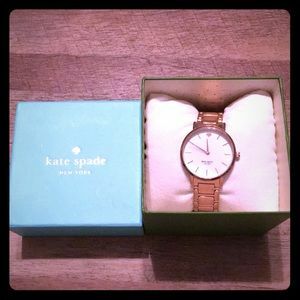 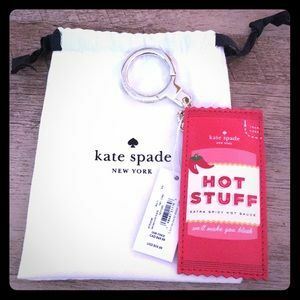 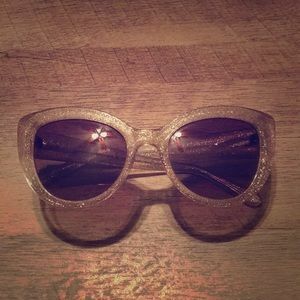 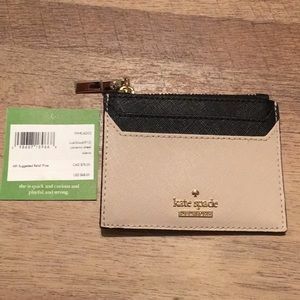 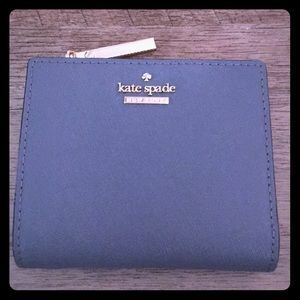 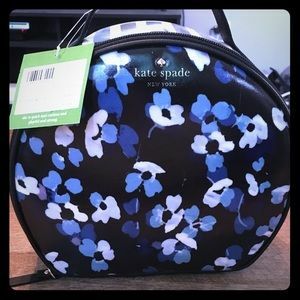 NWOT Kate Spade Cameron Street Adalyn wallet.